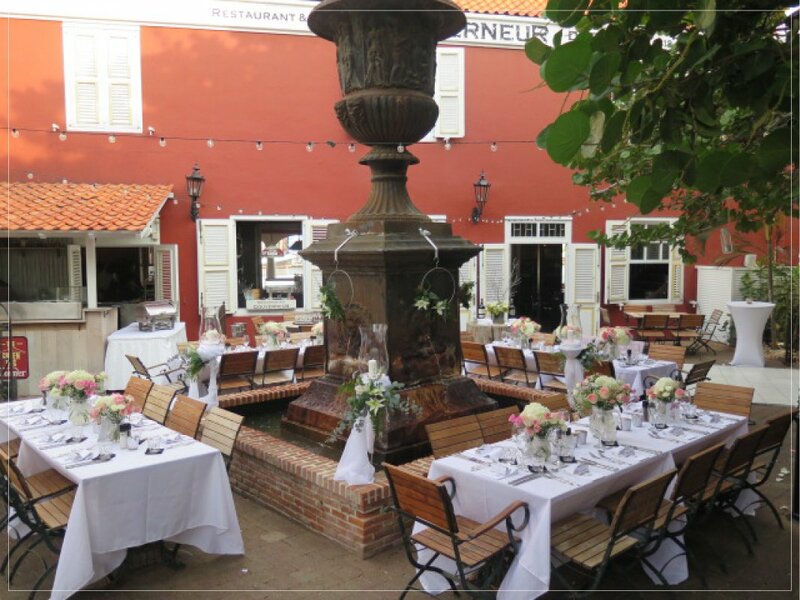 Nestled in the heart of Willemstad in authentic Curaçao building with a huge amount of character and a stunning view over Sint Anna Bay and the famous “Handelskade”, Restaurant and Café de Gouverneur is one the most picturesque wedding locations you will find on the island. 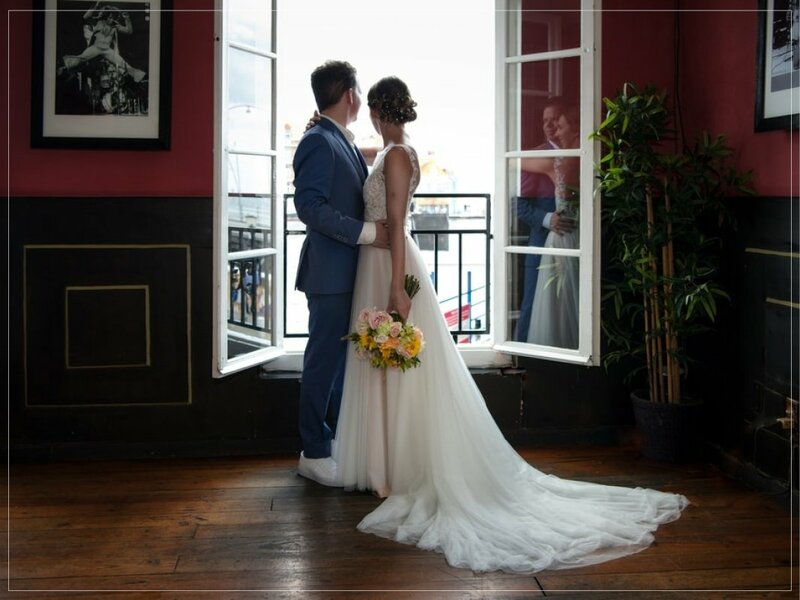 Our friendly and experienced events team will take all the time you need to discuss your wishes and help to make them come true. 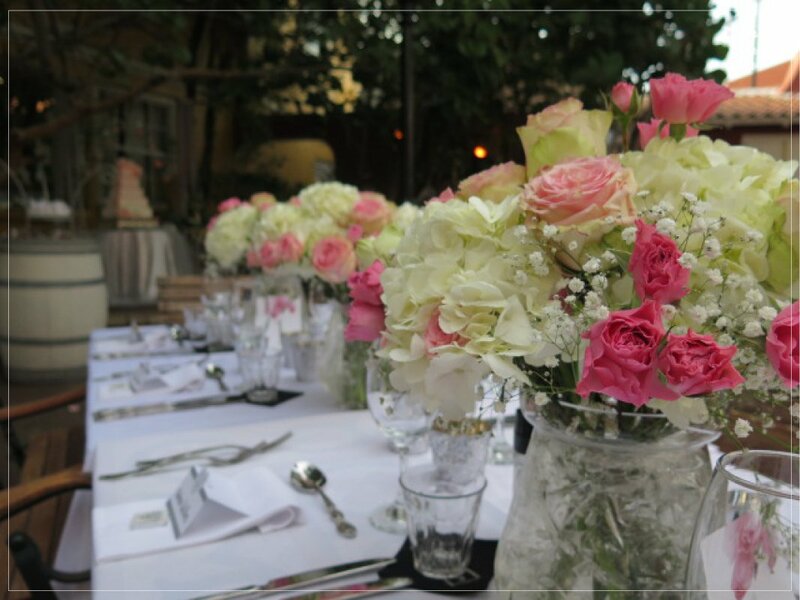 We can assist you not only with your reception, lunch, dinner or party, but also with the decoration, live bands or other entertainment. 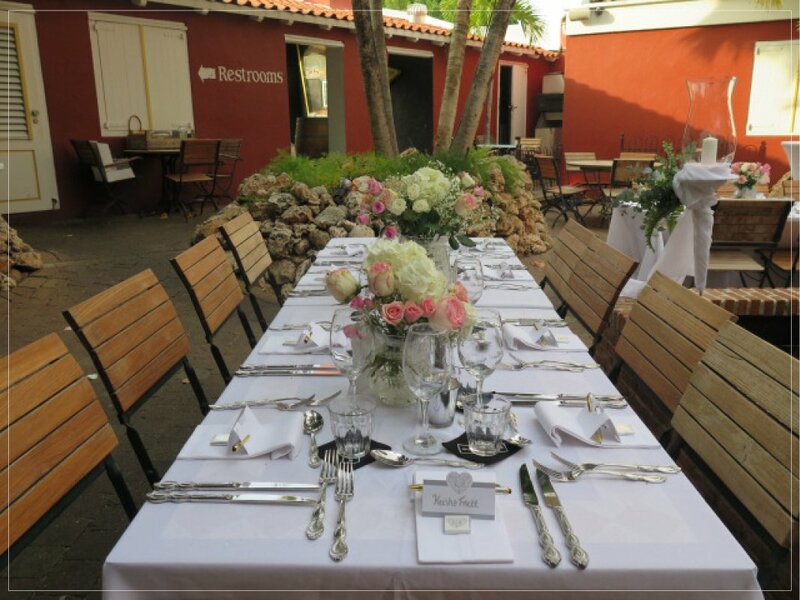 © Copyright 2018 | Restaurant en Cafe De Gouverneur | Willemstad Curacao | Design by FROG media design B.V.